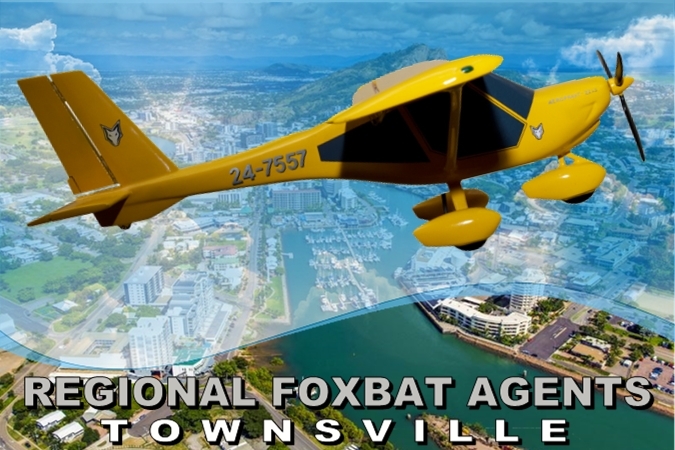 Townsville Sport Aviation operates the Aeroprakt Foxbat. It is at the forefront of the light sport aircraft industry globally and has proved a safe and robust training, touring and utility aircraft for Australian conditions. We are so impressed with the aircraft that we have become agents for Foxbat Australia in our region. And when you learn to fly with us, you will be flying a safe and well designed fixed wing aircraft. For further information, please visit the Australian distributor website below. You will find it extremely informative.